Save the date for next year's Encuentro and other IALU Events. Read more here. 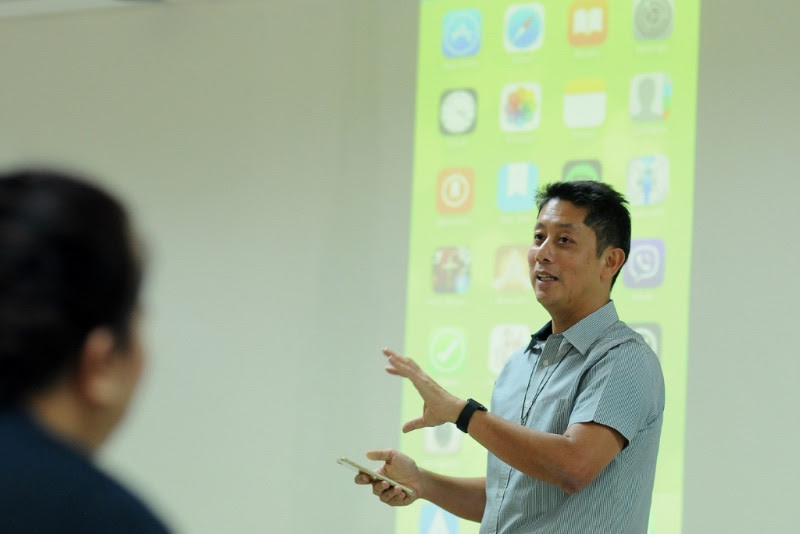 The IALU Board met in Manila and minutes from that meeting will be available in the next newsletter. 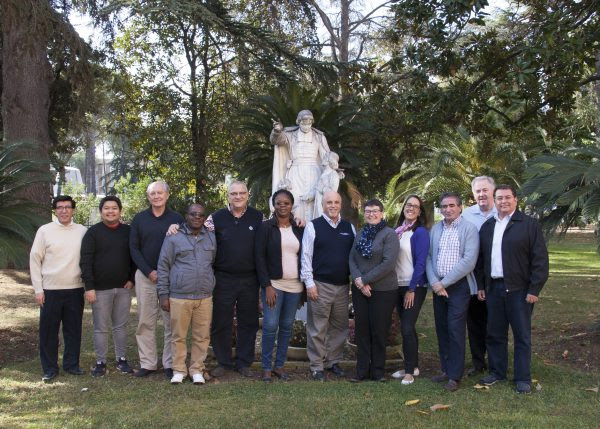 CIAMEL met in Rome and IALU was represented by its President. Read more here. 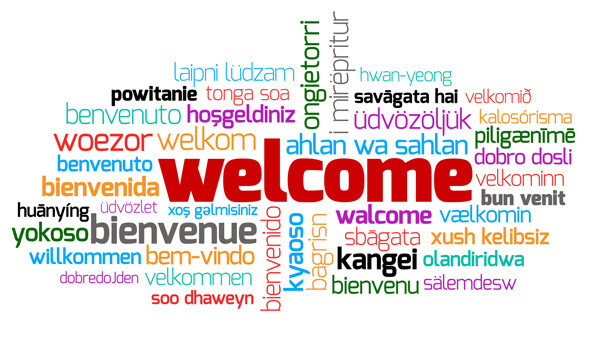 IALU welcomes two new members from Africa! Read more here. 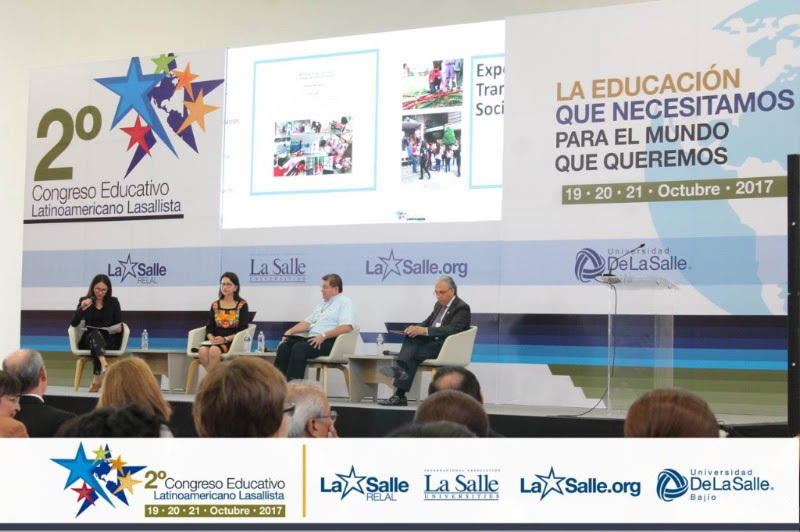 The Latin American Congress of Lasallian Education took place at ULSA Bajío. Presented material can be found here. IALU has a new Regional Director for Asia and the Pacific Islands. Read more here.